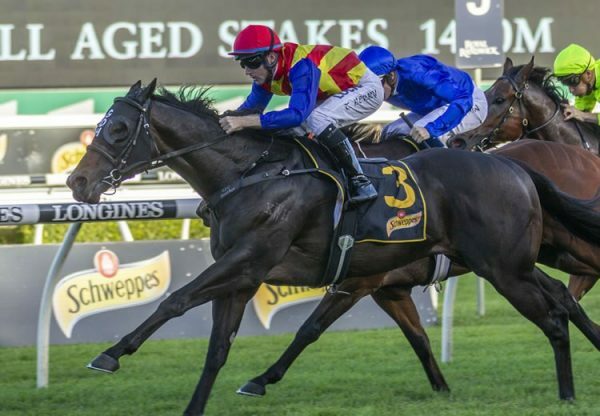 Exciting young sire Pierro already has Pierata and Cruze heading towards a possible start in the $2million Magic Millions 3YO Classic and produced another contender at the Gold Coast on Saturday with a fast finishing win for promising filly Femme Fireball (3f Pierro x Subtitle, by Fastnet Rock). 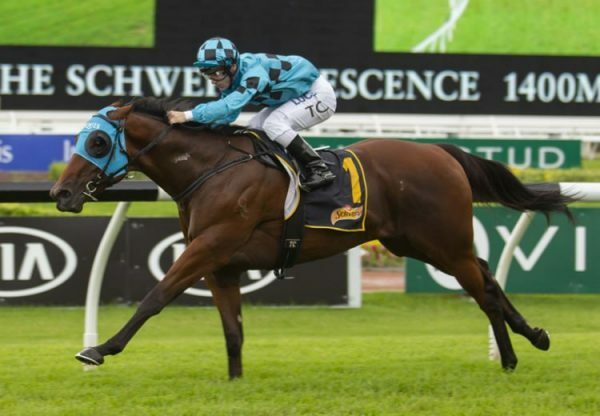 The Robert Heathcote trained filly made it a winning hat trick when she dropped from the clouds to score a length win in the $60,000 Magic Millions Open 3YO event at the Gold Coast on Saturday. 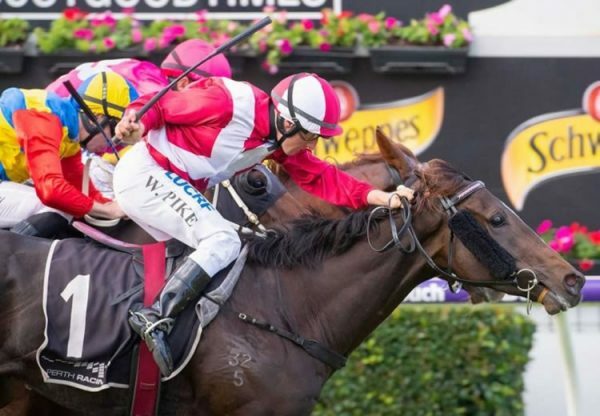 Dropping back in distance from 1350 metres to 1200 metres, Femme Fireball hit the line hard from back in the field to score a dominant win. “When Luke Nolen won on her last start he thought she was pretty special,” said Robert Heathcote. 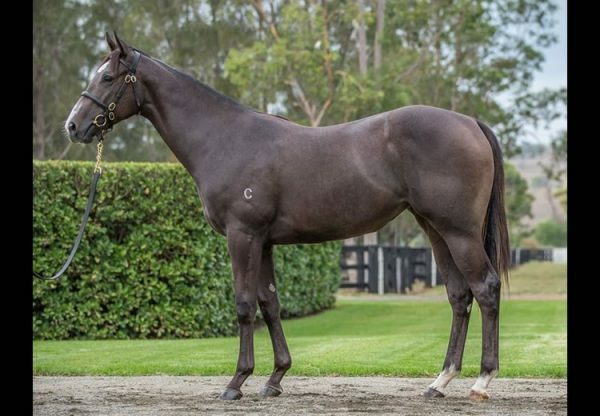 A $50,000 Magic Millions purchase from the Coolmore draft for Round 2 P/L, Femme Fireball is the first winner for minor winning Fastnet Rock mare Subtitle, a $500,000 Inglis Easter Yearling purchase and grand-daughter of WA Group I winner Credit Account. Femme Fireball has won three of four starts earning over $60,000 in prizemoney. 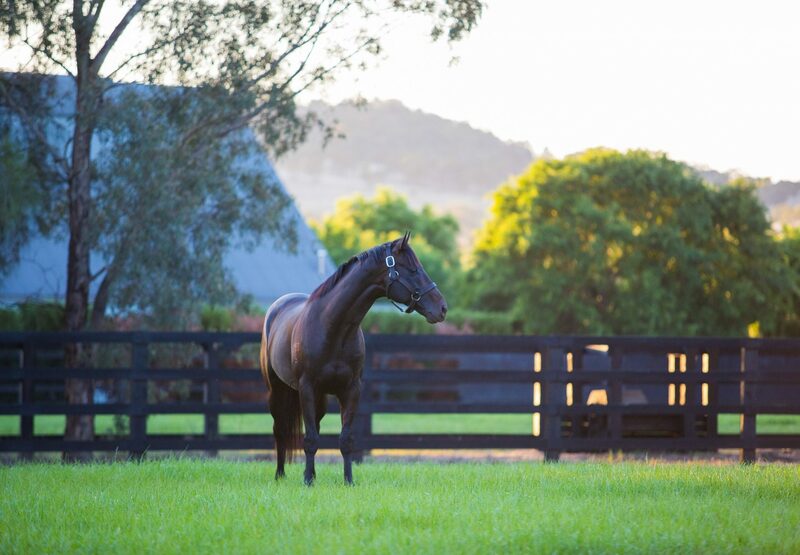 Pierro has 17 entries for Magic Millions, nine for Inglis Classic and 11 for Inglis Premier.